It is no news that FCMB is among the best banks in Nigeria owing to the fact that they have a great customer base and great customer care service. They have an FCMB online business version that was specifically designed for small scale enterprises (SMEs) and other cooperate organizations. 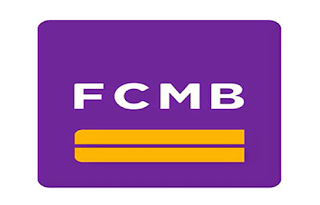 On FCMB online version, you can have access to your FCMB account every second of the day and this in turn, enables them make transactions and engage in business anytime and from anywhere. 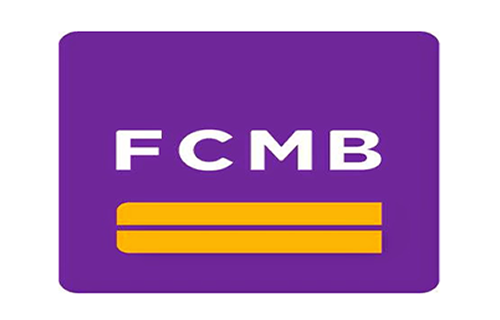 FCMB online version is available for single bank users and for multiple user accounts. What are the features of FCMB online business versions? Ability to do forex transfers: You can transfer funds from one currency to another swiftly and on time. Make schedules for all transfers you would want to do for next day. How can I start making use of FCMB Online Business version? If the business is a limited liability company, then a resolution of the board to open the account should be provided too. Do you wish to reach First City Monument Bank? FCMB has a very vibrant customer care agents and they are at your service every second of the day, all year round. They attend to almost all their services ranging from account balance request, ATM card re-issuance, ATM card blocking to Account statement request through email. cooperate address at:Primrose Tower, 17A, Tinubu Street, Marina, Lagos.